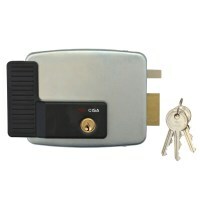 Electric Rim lock for use with Gates and Garage doors - inward opening only. 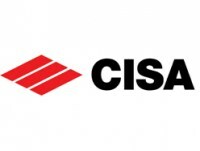 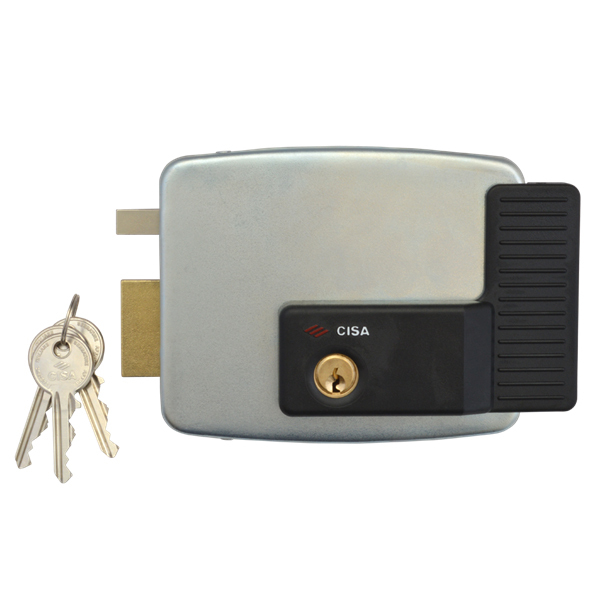 Lock is operated by Access control system or key from either side. 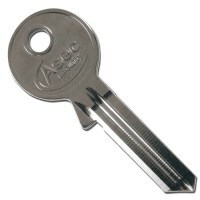 Comes supplied with fixing plate and 3 keys, complete with key overide Rim cylinder.